Arusyak has taken charge of various programs while managing a staff of 5-15 employees. She has also been involved on other TV projects implemented from 1992 to 2011. Editor of live talk-shows dedicated to the “Eurovision Song Contest 2010” semi-final and final phases arranged at Armenian Public Television. 1998 – responsible for information reports during the Presidential Elections’ electoral period. 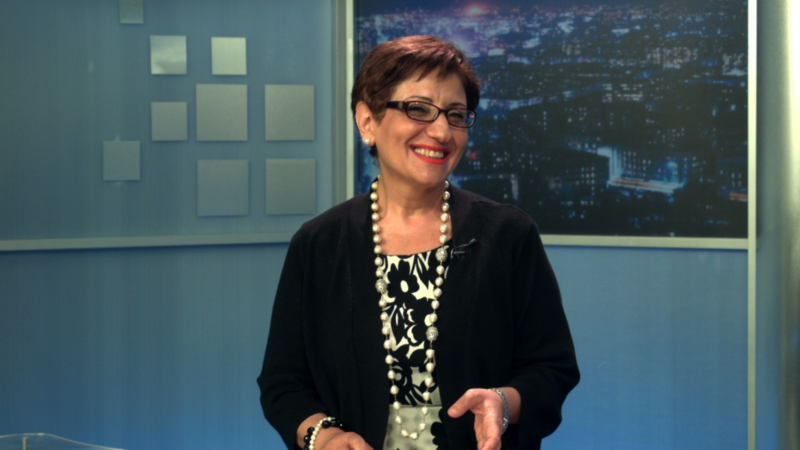 2003 – editor and host of “Hayeli” (“Mirror”) program, covering the electoral period of the National Assembly of Republic of Armenia with a main focus of non-political representation of various parties’ representatives.